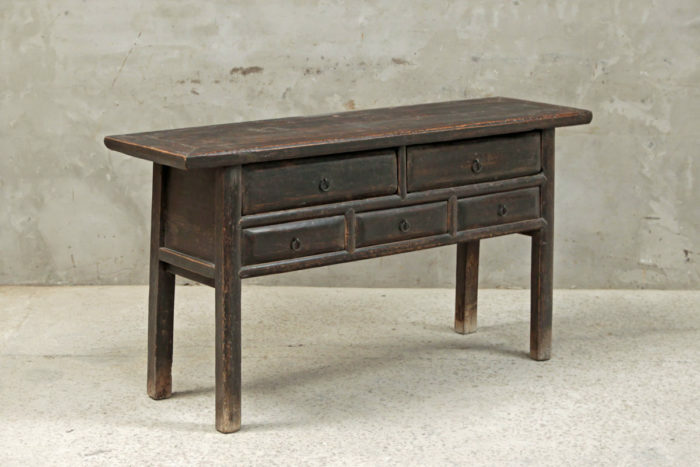 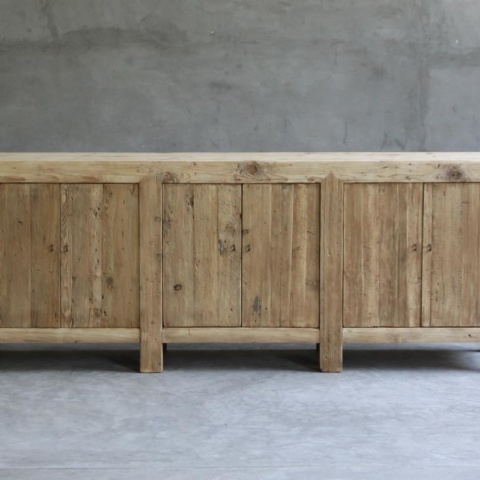 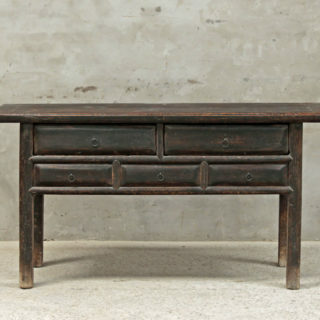 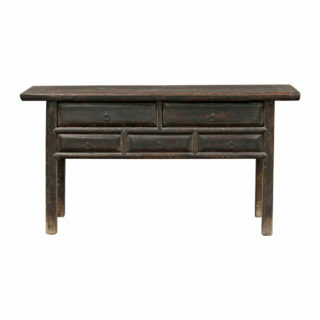 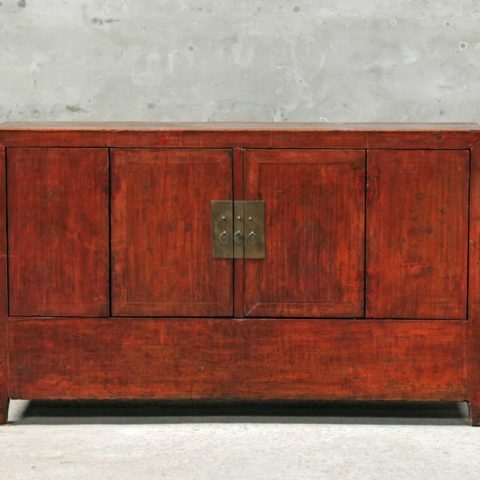 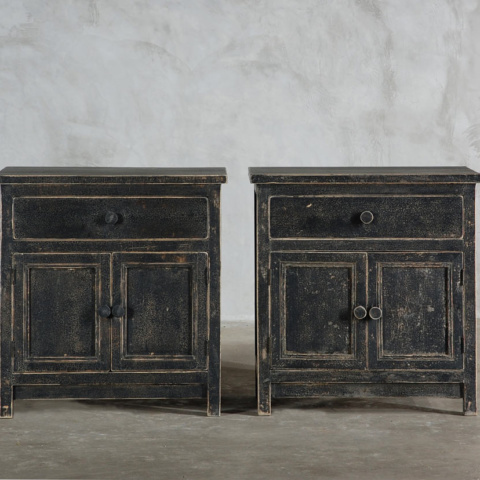 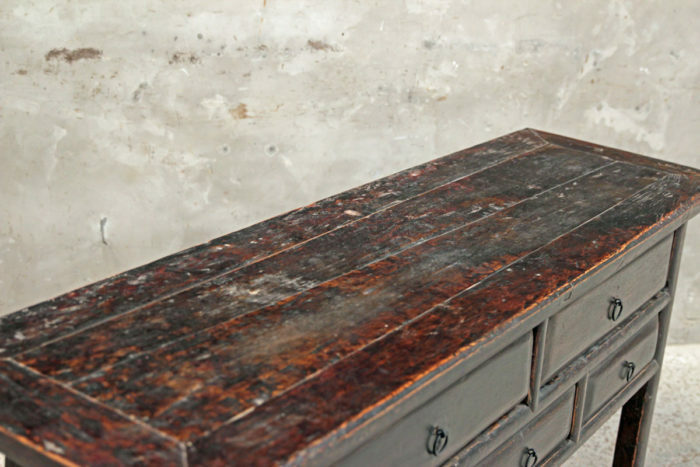 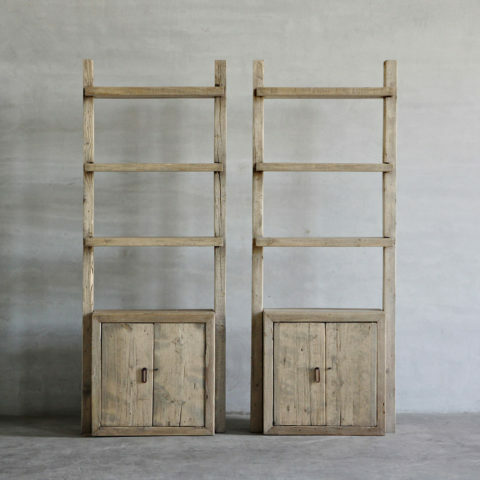 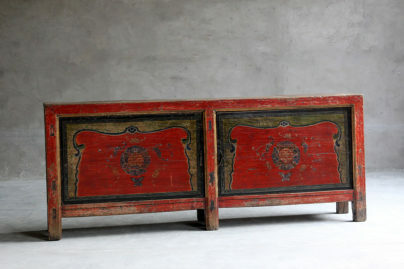 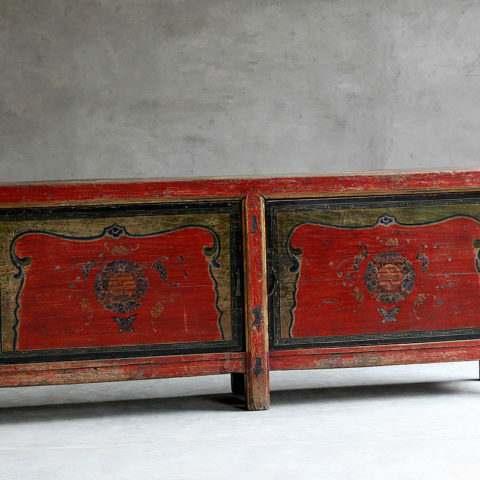 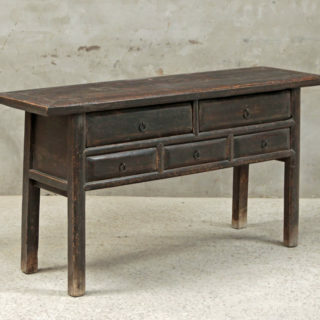 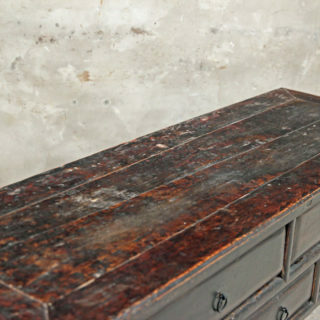 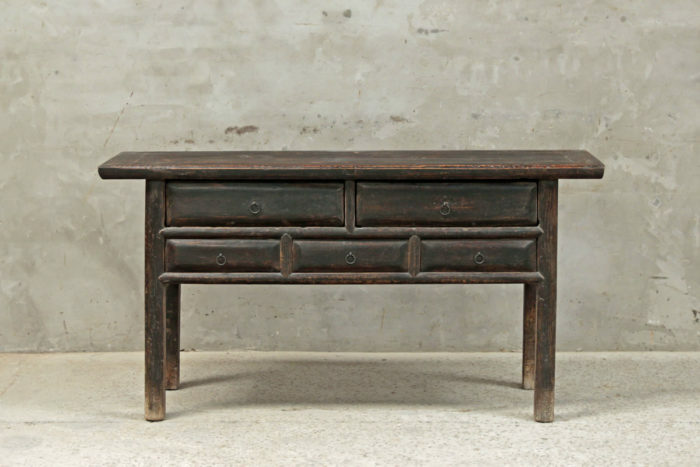 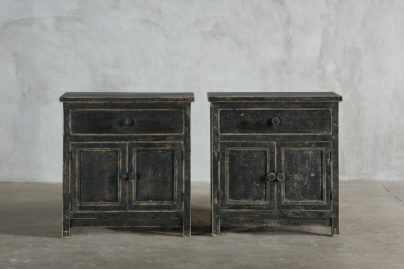 Antique elm Shanxi table with five drawers. 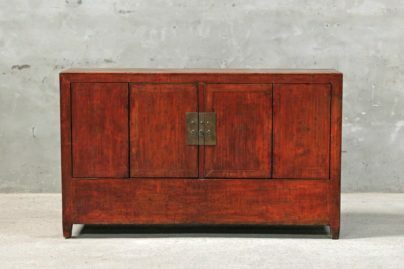 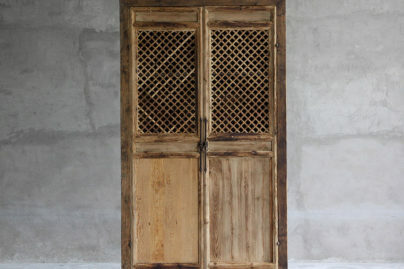 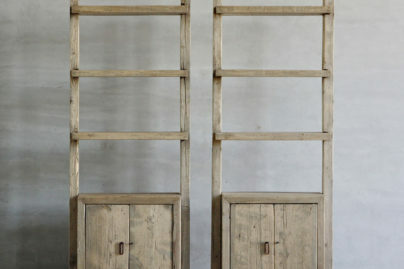 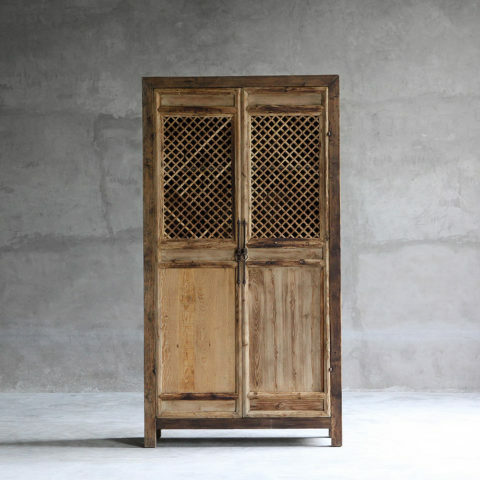 Unique traditional chinese carving with simple iron drawer pulls. 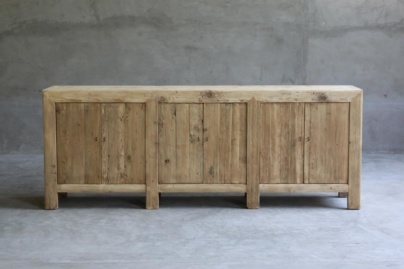 Piece as shown.